Labor Day weekend 2016, I took a big step in my personal and professional development: I moved (temporarily) out of my parents’ house to pursue a master’s degree in marketing at Northwestern. It’s a huge adjustment! I have been gone for the past two weeks, gallivanting across Eastern Europe, from Hungary, to Austria, to Slovakia, to the Czech Republic, and to Poland. And then spending another week playing work catch-up, editing, and getting over some serious jet lag. These places are so steeped in medieval lore and the perfect breeding ground for inspiration. 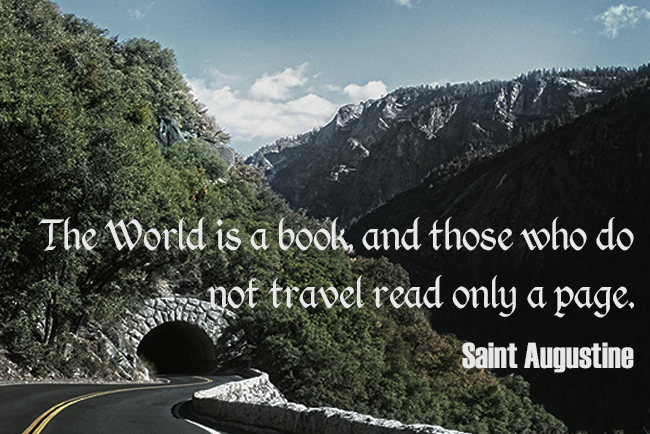 Travel enriches the person, but it also can enrich the writing experience. Here are some revelations I had while abroad.